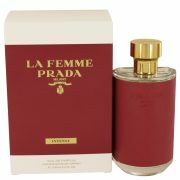 A woman who loves to work up a good sweat deserves a perfume that will keep her fresh for every workout. 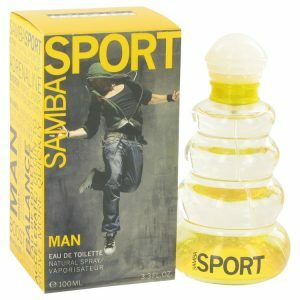 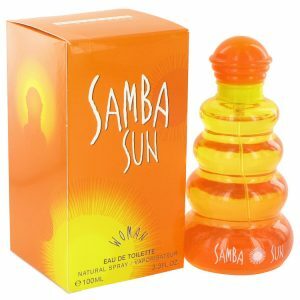 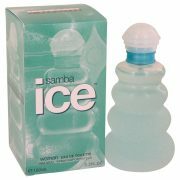 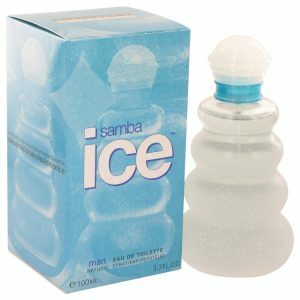 Samba Sport Woman by Perfumers Workshop is perfect for active women who are always on the go. 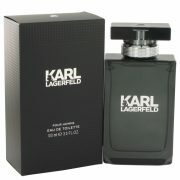 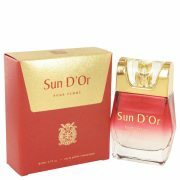 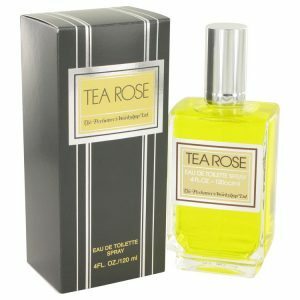 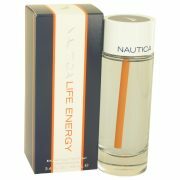 Stay fragrant with its natural, fruity scent that will surely capture everyones attention.